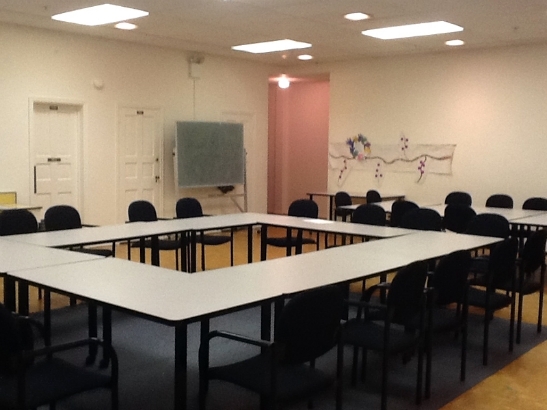 DOES YOUR ORGANIZATION NEED A MEETING SPACE? Approved for up to 172 people. Kitchen available for food preparation. 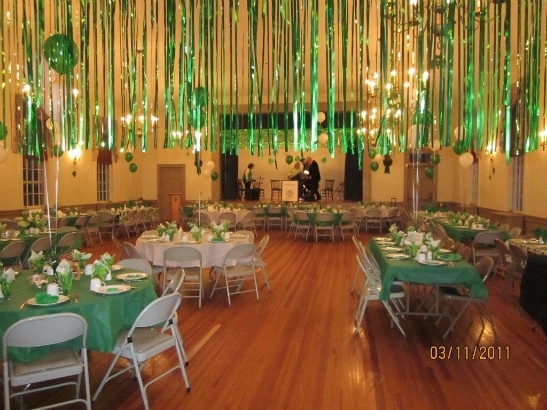 Tables and chairs provided. Great for meetings up to 50 people. 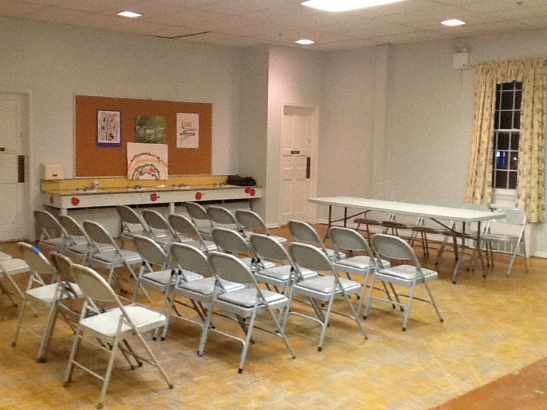 Tables and chairs provided, air-conditioned, private rest rooms, handicap accessible. Approved for up to 151 people. Kitchen available adjacent to gym for food preparation. Tables and chairs provided. 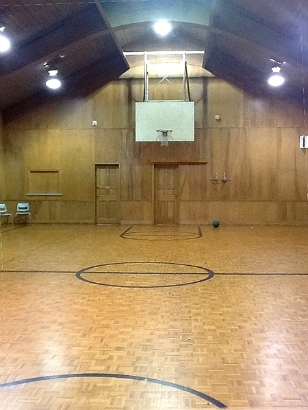 Regulation basketball hoops and regulation backboards, fresh air system, handicap accessible.